The skate park is an important park for our community because it provides our residents (and neighbours) the opportunity to be physically active with some innovative action sports. 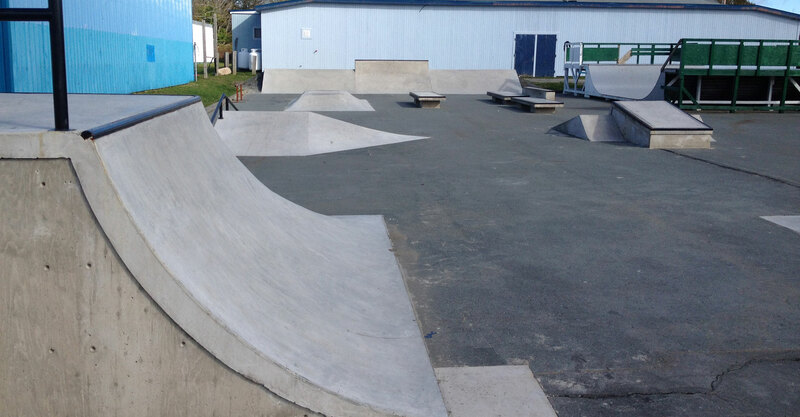 Our park was the first in Nova Scotia and built by youth and adults alike. Our park allows us to exercise, connect with our friends, and have fun. This park is not only for skateboarding, but also we cater to various other forms of wheeled vehicles like BMX bikes and scooters.